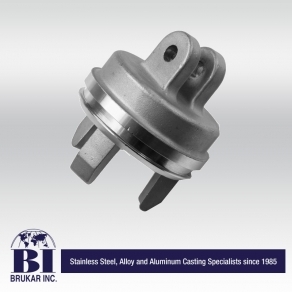 These are some of our stainless steel products (as well as other alloys and aluminum) precision castings, machining, welding and assemblies. Consistent, reliable quality is our top priority. Quality Assurance begins with our selection of the manufacturing partner that is most suitable for your product requirements. 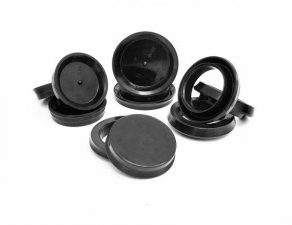 Brukar Inc is a worldwide manufacturer of custom EPDM Rubber Parts for the automotive industry. Applications include: Brake Cylinders and Auto Parts Repair Kits. 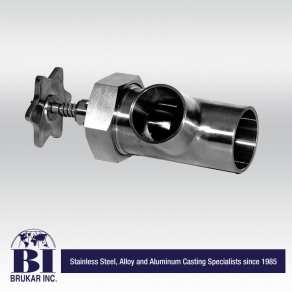 Brukar Inc is a worldwide custom manufacturer of deep drawn metal stampings specializing in stainless steel tanks for the food service equipment and agricultural markets. 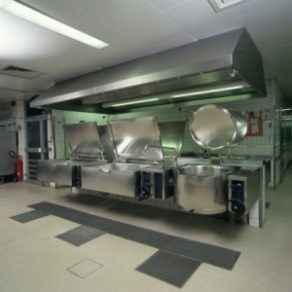 Capabilities include tooling, engineering, custom manufacturing, packaging, welding and assembly.